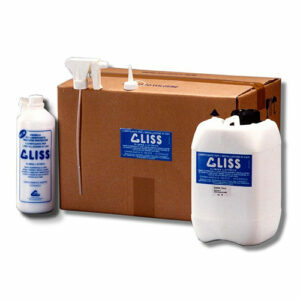 GLISS® SPRAY FOAM has been designed to facilitate the job of electricians installing wiring systems in civil structures. 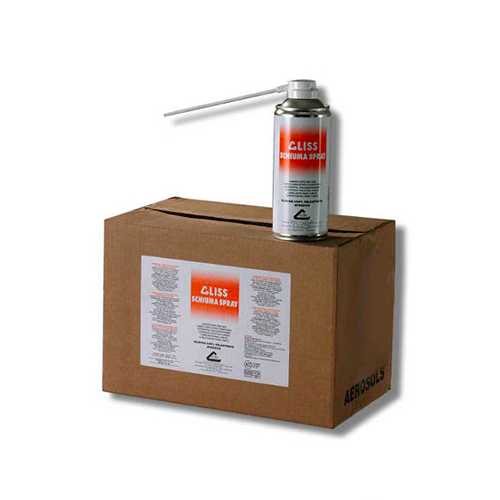 GLISS® SPRAY FOAM uses the foam that forms at the outlet of the spray canister to transport the lubricant along the piping. 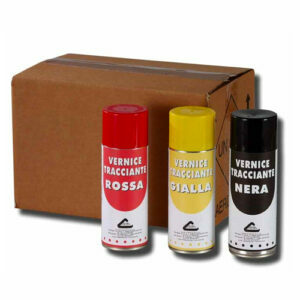 Upon being injected into the piping by means of a small tube or distributed over the cable prior to inserting it, this foam releases the high quality lubricants contained in the spray, enabling the cable to be pushed through with ease, up to the electrical connection. 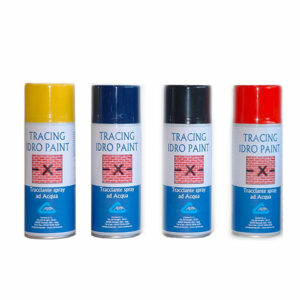 Ideal for ducts from 30 to 40 cm long. 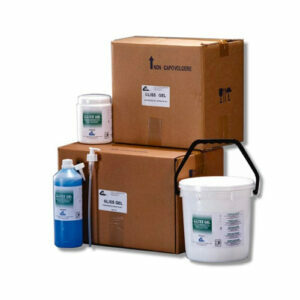 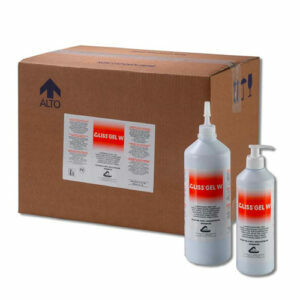 GLISS® SPRAY FOAM is available with and without silicone.